I’m glad to confirm the re-arranged seminar with Sensei junior Lefreve. Welcoming Cika World President back the weekend of the 16th 17th June. Your chance to train with simply the best instructor/coach in the world. A former WKF World and European Kata and Kumite champion. Looking forward to another great weekend. 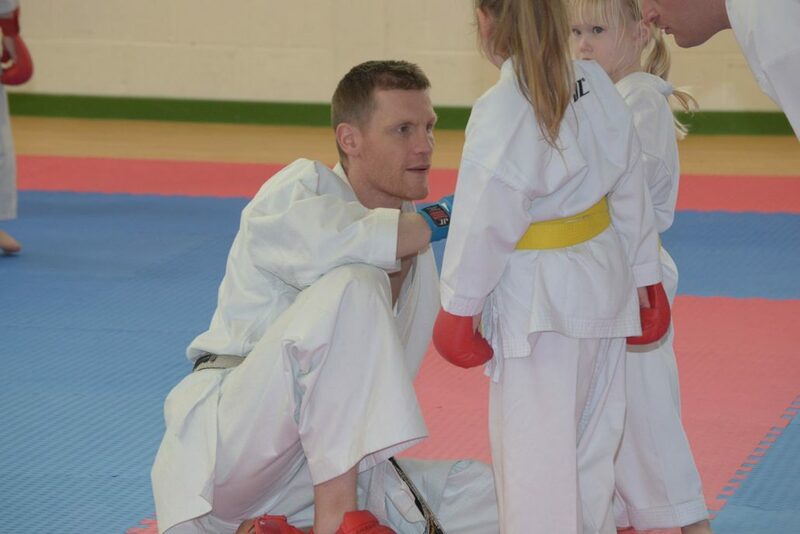 Sensei Jason Netherton chairman Cika England.